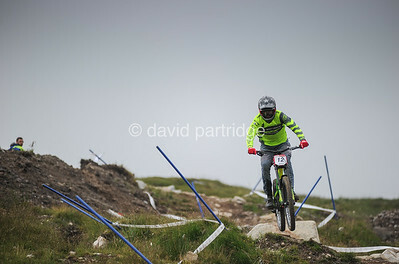 Meall A Bhuiridh, Glencoe, Scotland, 22nd July 2018. 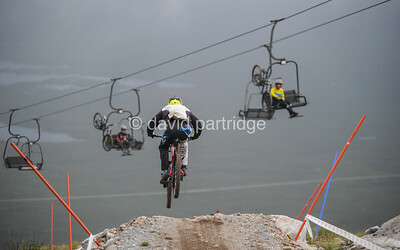 Luke Birkett in action at the HSBC UK National Downhill Championships 2018 at Glencoe. Meall A Bhuiridh, Glencoe, Scotland, 22nd July 2018. 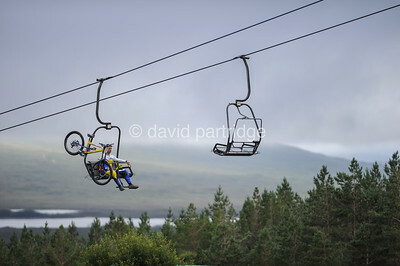 Jack Reading, One Vision Global Racing rides the chair lift to the start at the HSBC UK National Downhill Championships 2018 at Glencoe. Meall A Bhuiridh, Glencoe, Scotland, 22nd July 2018. 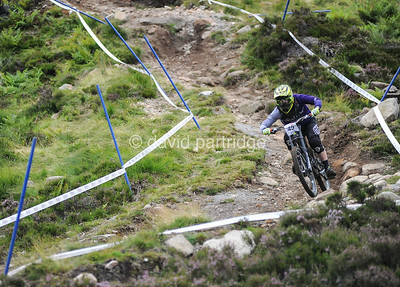 Calum Mcbain in action at the HSBC UK National Downhill Championships 2018 at Glencoe. 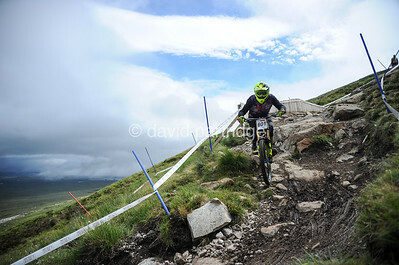 Meall A Bhuiridh, Glencoe, Scotland, 22nd July 2018. 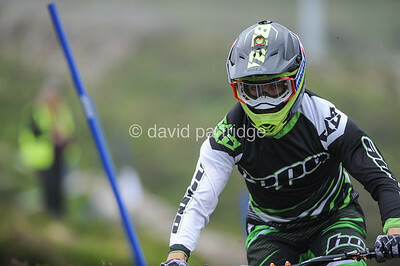 Harry Barnard in action at the HSBC UK National Downhill Championships 2018 at Glencoe. 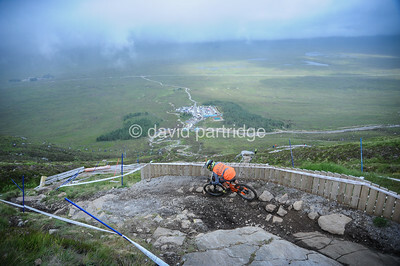 Meall A Bhuiridh, Glencoe, Scotland, 22nd July 2018. 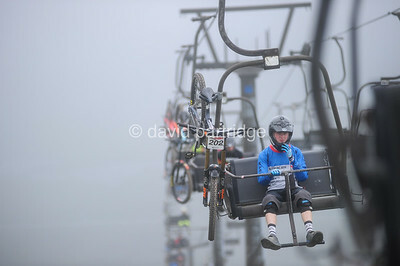 Harry Barrett rides the chair lift through the mist at the HSBC UK National Downhill Championships 2018 at Glencoe. 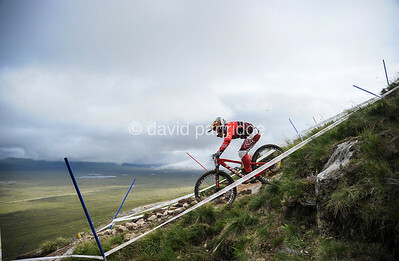 Meall A Bhuiridh, Glencoe, Scotland, 22nd July 2018. action at the HSBC UK National Downhill Championships 2018 at Glencoe. Meall A Bhuiridh, Glencoe, Scotland, 22nd July 2018. 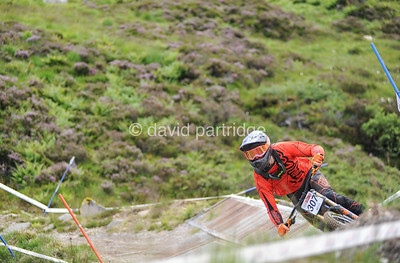 Joe Breeden, Intense Racing UK in action at the HSBC UK National Downhill Championships 2018 at Glencoe. Meall A Bhuiridh, Glencoe, Scotland, 22nd July 2018. 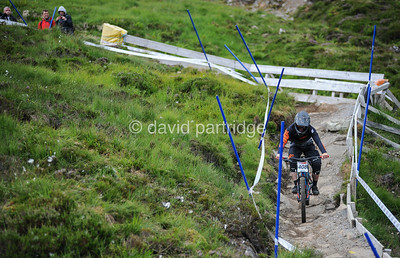 Luca Thurlow, Indy Racing in action at the HSBC UK National Downhill Championships 2018 at Glencoe. Meall A Bhuiridh, Glencoe, Scotland, 22nd July 2018. 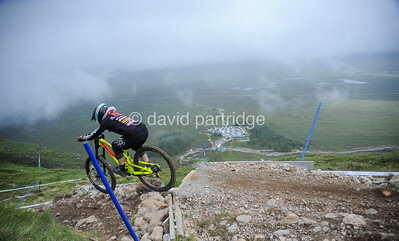 Rider descends Glencoe at the HSBC UK National Downhill Championships 2018 at Glencoe. Meall A Bhuiridh, Glencoe, Scotland, 22nd July 2018. 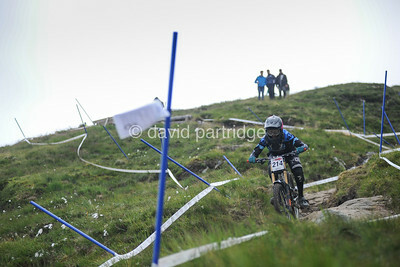 Callum Hard in action at the HSBC UK National Downhill Championships 2018 at Glencoe. Meall A Bhuiridh, Glencoe, Scotland, 22nd July 2018. 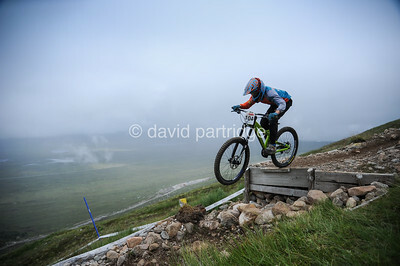 Steven Felstead in action at the HSBC UK National Downhill Championships 2018 at Glencoe. Meall A Bhuiridh, Glencoe, Scotland, 22nd July 2018. 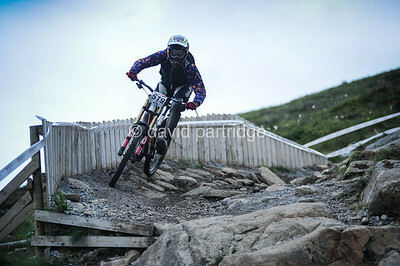 Stephen Cousins in action at the HSBC UK National Downhill Championships 2018 at Glencoe. Meall A Bhuiridh, Glencoe, Scotland, 22nd July 2018. 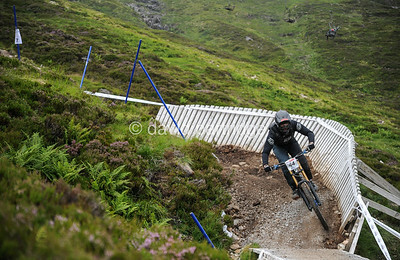 Mark Neal in action at the HSBC UK National Downhill Championships 2018 at Glencoe. Meall A Bhuiridh, Glencoe, Scotland, 22nd July 2018. 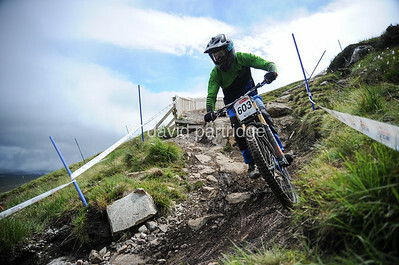 Neil White, Singletrack/Sick Bikes in action at the HSBC UK National Downhill Championships 2018 at Glencoe. Meall A Bhuiridh, Glencoe, Scotland, 22nd July 2018. 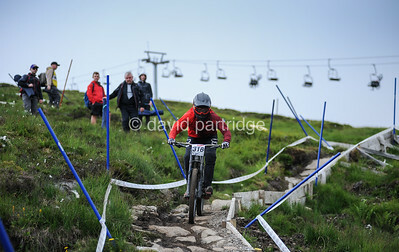 Jason Gillespie in action at the HSBC UK National Downhill Championships 2018 at Glencoe. Meall A Bhuiridh, Glencoe, Scotland, 22nd July 2018. 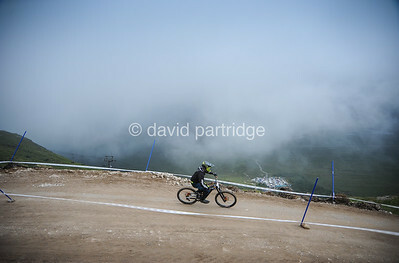 Matthew Monaghan in action at the HSBC UK National Downhill Championships 2018 at Glencoe. Meall A Bhuiridh, Glencoe, Scotland, 22nd July 2018. 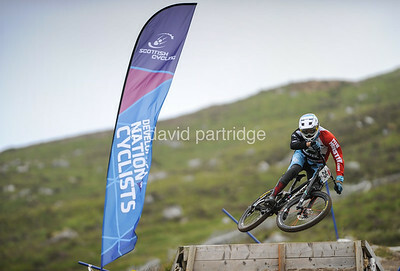 Finlay Watt in action at the HSBC UK National Downhill Championships 2018 at Glencoe. Meall A Bhuiridh, Glencoe, Scotland, 22nd July 2018. 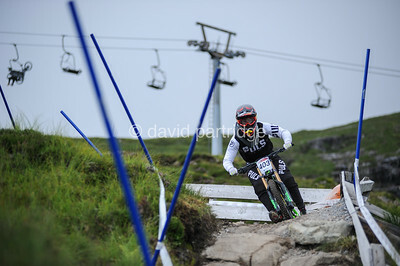 Rhys Barter in action at the HSBC UK National Downhill Championships 2018 at Glencoe. Meall A Bhuiridh, Glencoe, Scotland, 22nd July 2018. 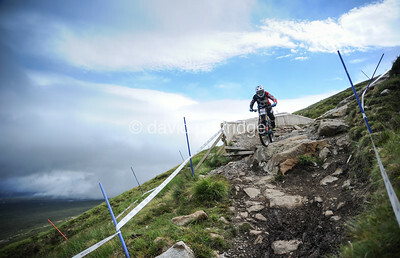 Steven Thompson in action at the HSBC UK National Downhill Championships 2018 at Glencoe. 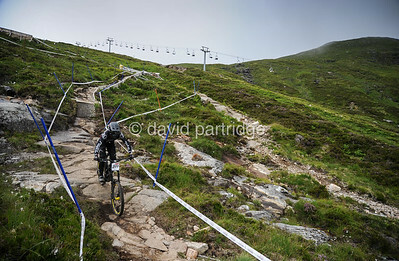 Meall A Bhuiridh, Glencoe, Scotland, 22nd July 2018. 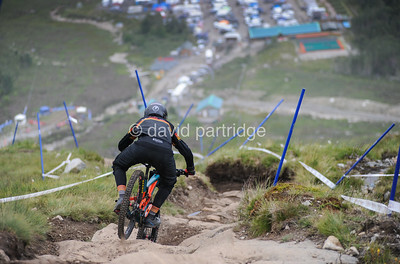 Matthew Rushton, Hope Factory Racing in action at the HSBC UK National Downhill Championships 2018 at Glencoe.